Indulge your inner wild child with a convertible that is regularly described as ‘the best luxury sport convertible on the market’. It revs cleanly and smoothly, accelerates like an athlete and corners like it’s on rails. With the top down, your exhilaration moves to an even higher level. 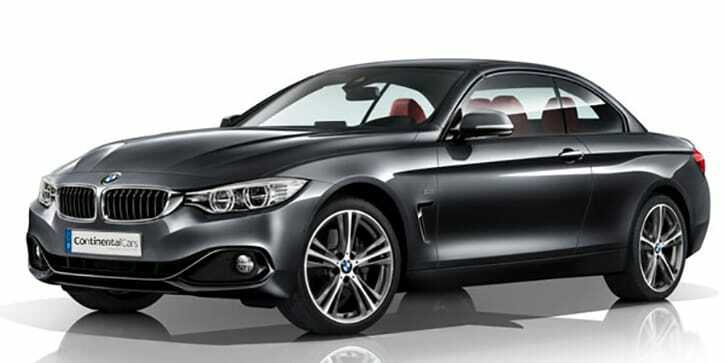 Every 4 Series Convertible has a reverse-view camera, bi-xenon headlights, front and rear parking sensors, an auto-dimming rear-view mirror, auto wipers and lights, dual-zone climate control, leather trim, heated seats, sat nav, Bluetooth phone and audio streaming, USB input and BMW’s iDrive control system with touch pad. You also get a reassuring five-year warranty. 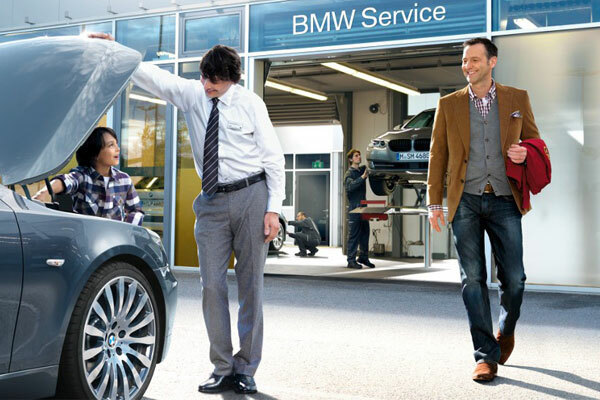 Whether you’re driving on newly-minted motorways or well-patched country roads, the 4 Series Convertible makes for a smooth Sunday Drive. 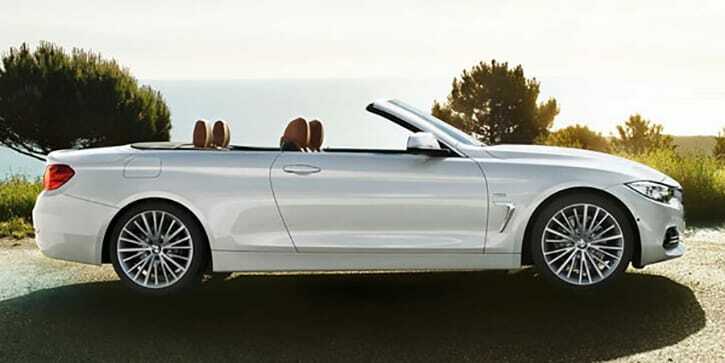 The 4 Series Convertible’s retractable hardtop lets you enjoy that open-air feeling whenever the weather is agreeable. At other times, the sturdy, well-fitting roof keeps you warm and dry. 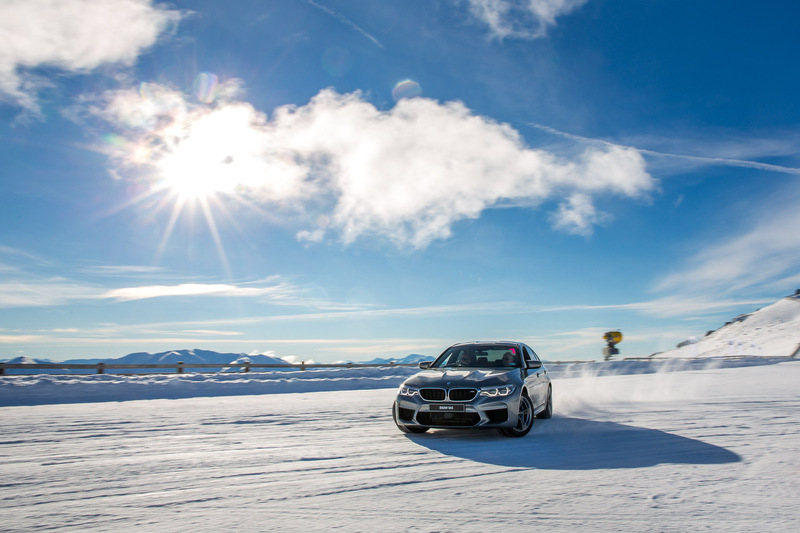 BMW have channelled a lot of resources into creating a hard top that works for every season. 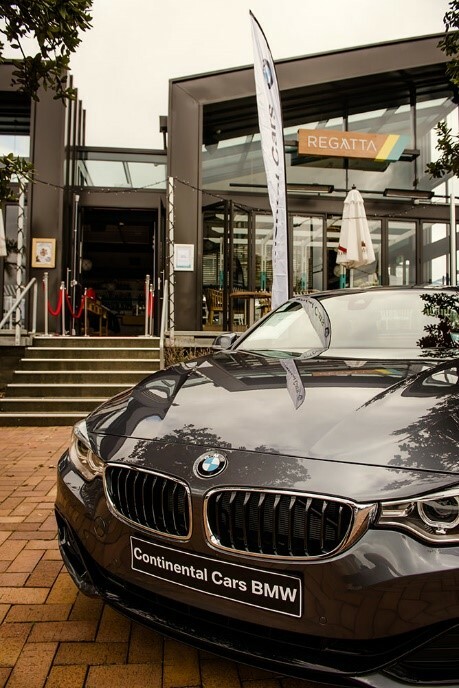 Eye-catching flared overhangs, air breathers behind the front wheel arches and a distinctive kidney grille combine to give the 4 Series Convertible a massive advantage in the ‘who has the best looking sports car’ race. Behind the head-turning exterior design lies a luxurious cabin that leaves you wanting for nothing.